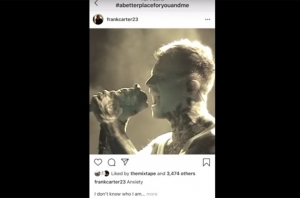 Please Welcome Yungblud To His First Ever Solo Magazine Cover! Please join us in welcoming Yungblud to the cover of Rock Sound- his solo magazine cover debut! 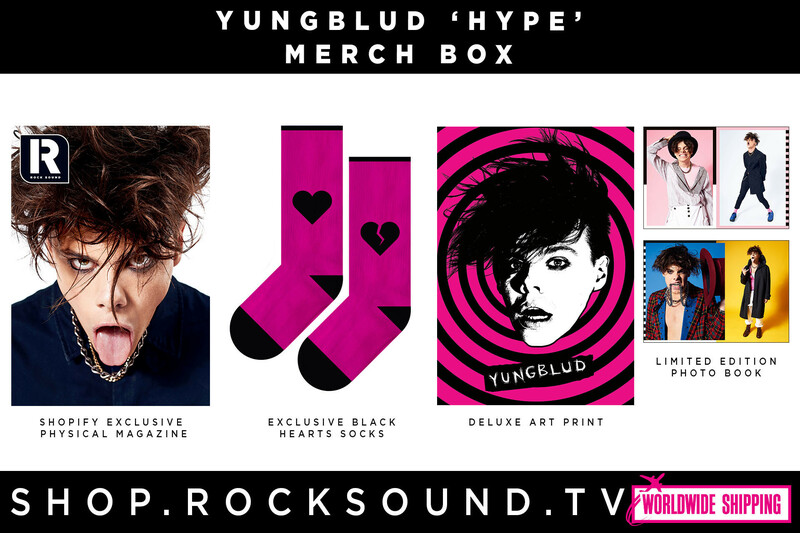 To celebrate Yungblud's first ever magazine cover feature, we've worked together with him to put together two super exclusive merch boxes, just for you! 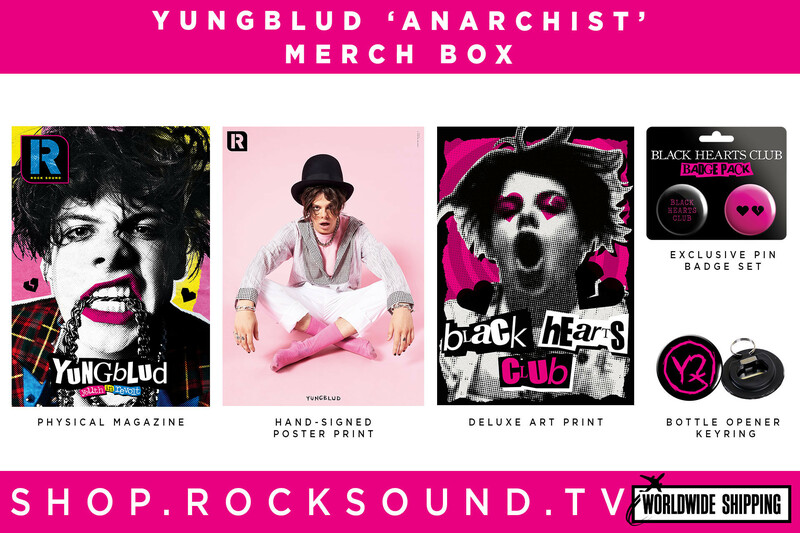 With exclusive black heart socks, deluxe art prints, hand-signed poster prints and more- these two merch boxes are a must for any Yungblud fan. 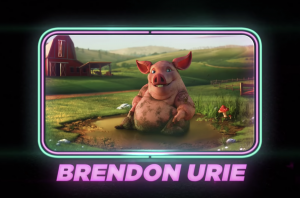 All of this could be YOURS. 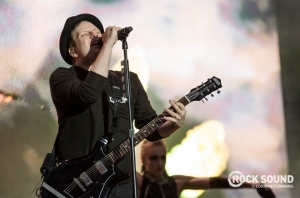 These exclusive merch boxes are available WORLDWIDE. 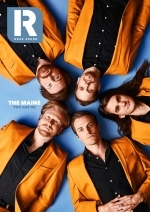 These are set to be dispatched from Friday, January 11 and the magazine will be in UK stores from Wednesday, January 09!